The American College of Sports Medicine has announced it’s annual fitness trend forecast for the coming year. Now in its eleventh year, the survey was completed by over 1,800 health and fitness professionals worldwide. A new report published in the Journal of Applied Physiology has challenged workout routines. The research has suggested that lifting lighter weights many times can be as efficient as lifting heavy weights for fewer repetitions. 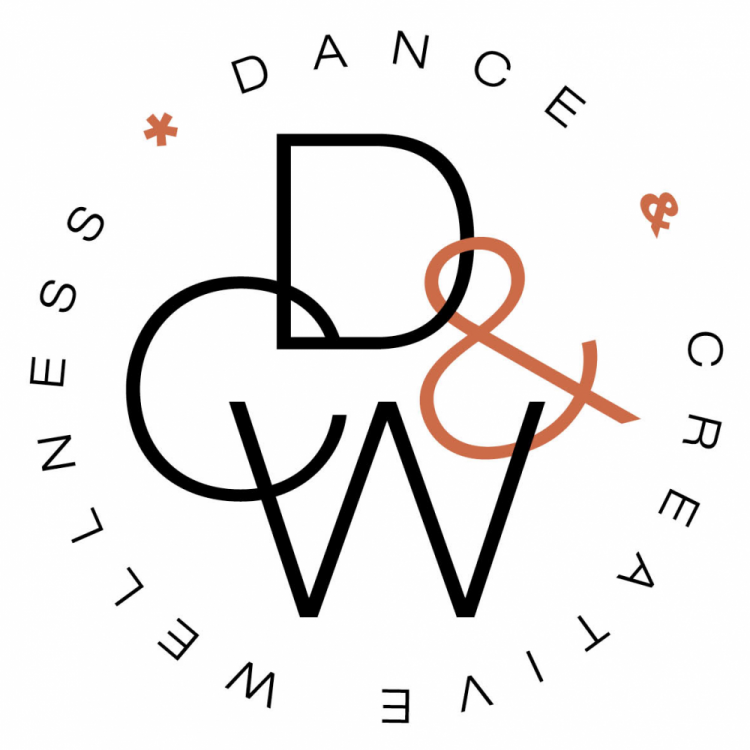 Come along and discover different perspectives on dancex for creative wellness from the UK and across Europe – inspiration for dancexrs, teachers as well as therapists, practitioners, trainers, carers, health care providers and those interested in integrating dancex and creativity into wellbeing and preventative health practice. A new comprehensive review published in the Journal of Parkinson’s Disease has found that people living with Parkinson’s disease (PD) may benefit from being physically active. In terms of improving gait and balance and reducing the risk of falling, physical active proved extremely advantageous. 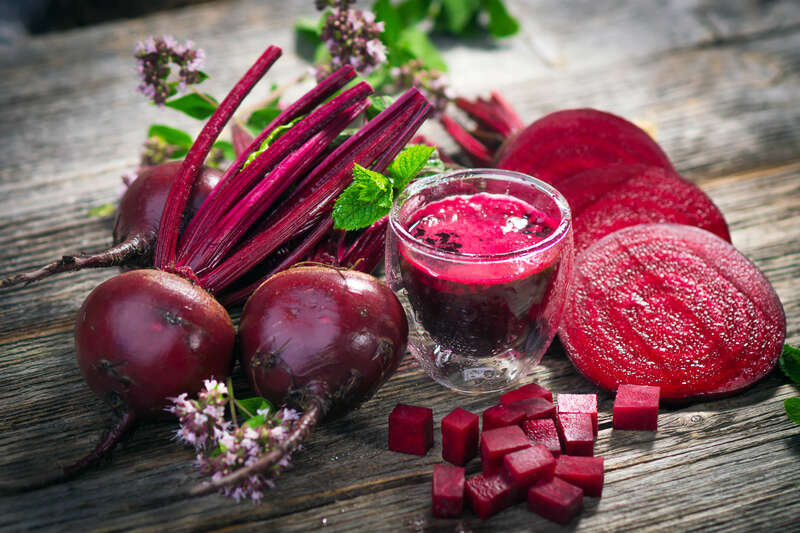 Rocket (and Beetroot) Science: Dietary Nitrate and Exercise Performance is now available for full playback on our website. This year, whatever your sport, health or fitness wishes are, we’ve got the books and ebooks to make them come true. The National Strength and Conditioning Association (NSCA) and Human Kinetics have jointly developed an online course to help people study for the NSCA’s Certified Personal Trainer exam (NSCA-CPT). This online study course works in tandem with the material presented in NSCA’s Essentials of Personal Training, Second Edition, to offer a practical and efficient method of studying the content assessed on the NSCA-CPT exam.